Curly girls often are on the hunt for the best, freshest and chicest haircuts that are most flattering for our curls. It can be difficult to sort through all those styles out there, so we've done the hard work for you and selected a few of our favorites. Check out these 5 best haircuts for your gorgeous curls and if you're looking more, check here. An oldie but a goodie, Taylor is a pop queen but also empresses of gorgeous curls. 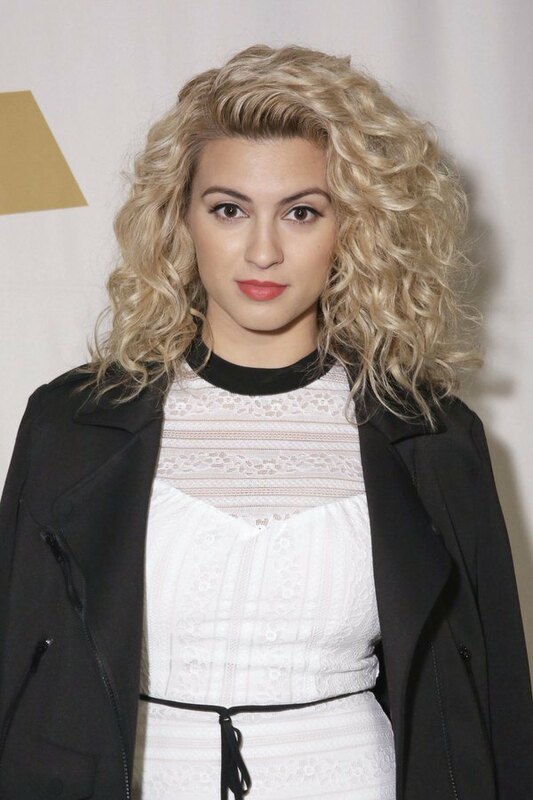 To make your curls pop like Tay's, use a styling creme on wet hair and dry with a diffuser. If your curls are a little thicker and heavier like Zendaya's mane, selecting a layered cut like hers will give your curls necessary lift and volume. To achieve this look, select a good root volumizer and finish your look by using a curling iron on your more unruly strands. The lob (or long bob) is classic and oh so chic for curly girls. In order to make sure you don't end up with the dreaded triangle haircut, make sure your curl educated stylist cuts your locks dry. This allows your stylist to cut into your hair, as opposed to following a line, removing weight and adding layers that are flattering for your curl type. Reach for a curl defining cream for your damp curls and allow your mane to air dry. Tori's waves are effortlessly chic, casual and fun. Get this look by allowing utilizing your favorite light weight curl serum. 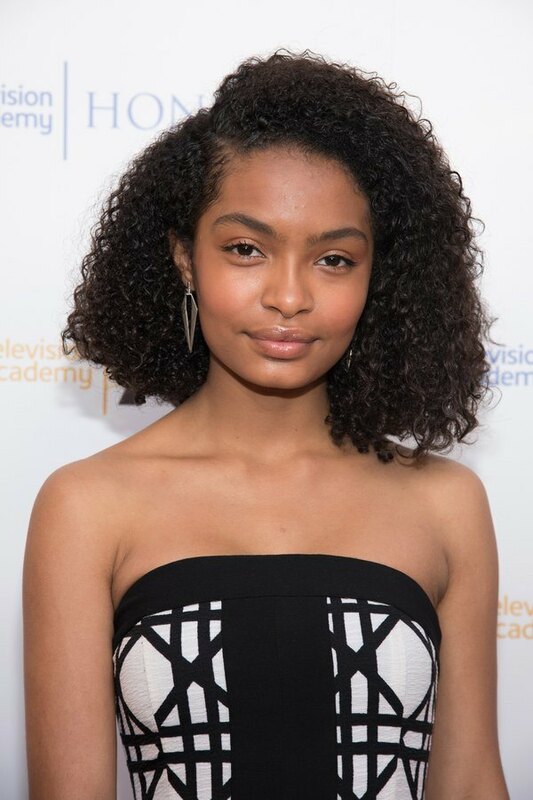 Yara's curls are on point with this stylish shoulder length cut. If your curls are the tighter, kinkier coils, achieve Yara's gorgeous style by making a good moisturizer your curls' best friend. We recommend a good daily moisturizer.